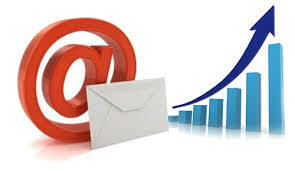 Get the most out of genkan with its integrated E-mail Marketing Campaign Manager. With genkan there is no need for 3rd party email marketing softwares to produce your marketing, with genkan E-mail Marketing utilise the information from your Genkan database, personalise your communications, utilise the arrival and departure dates, market to previous guests and future guests, segment by dates, and filter to attain the best results from your campaign. No longer do you need to export your database to a third party email marketing company for the sake of doing marketing campaigns. You can filter by date arrived, date of request, last date request, last enquiry date, last stay date and more. genkan’s WYSIWYG email design editor makes it easy to create and add content to your email templates that fit your brand. Gather information from readers on your signup form, and send them newsletters they care about with segmentation.